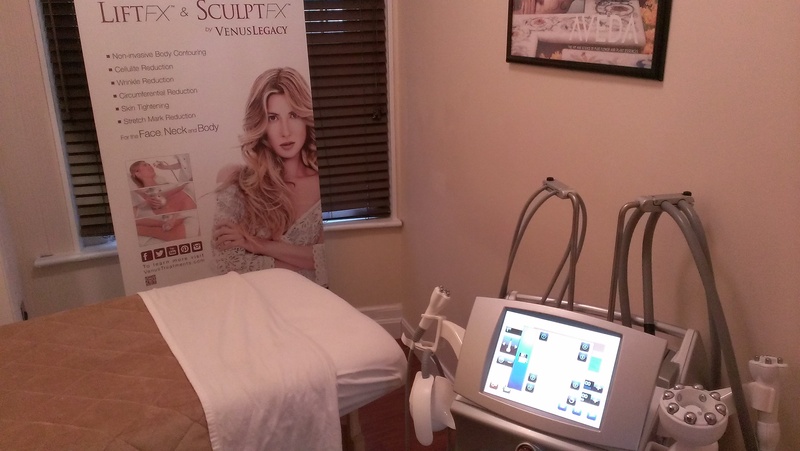 We pride ourselves on providing you with the best spa and salon experience Mother Nature has to offer. 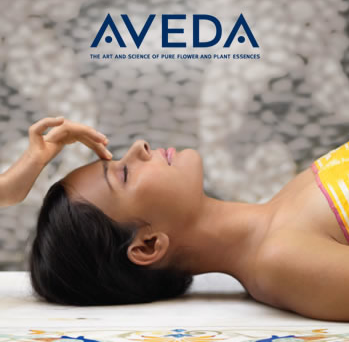 With help from Aveda you will leave rejuvenated in mind, body, and soul. At Citrus Spa & Salon you will be immersed in the Aveda philosophy- the balancing of the five elements to heal the damage caused by environmental and emotional stressors. Infinity, air, fire, water and earth combine to treat your spirit as well as your skin. Our treatments will rebalance your life and your sense of well being. 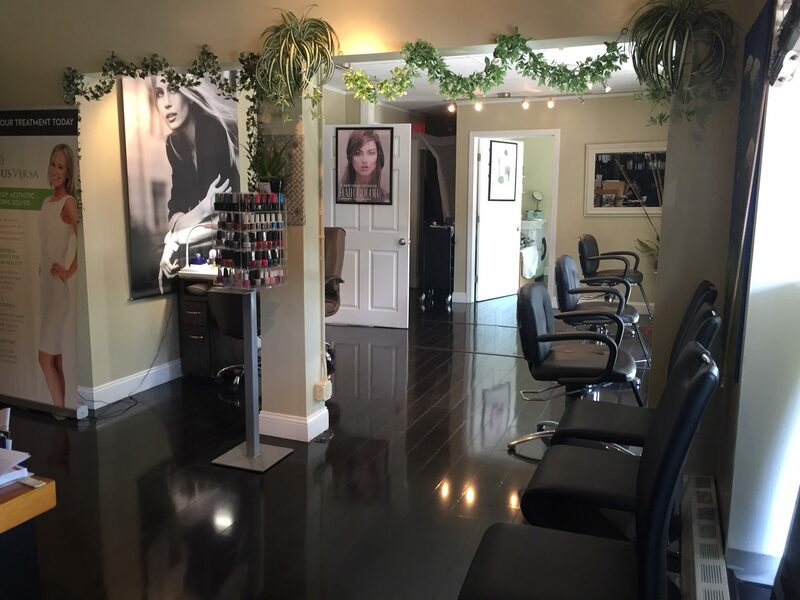 Upon entering Citrus Spa & Salon you will be cared for by our highly experienced team. All members are Aveda trained and certified, assuring you have an unforgettable rejuvenating experience. You will walk away with an understanding of the true healing essence of our naturally derived ingredients.